“Justify My Love” by Madonna is still one of the songs of my life. And it remains as an unique mark in Madonna`s career. 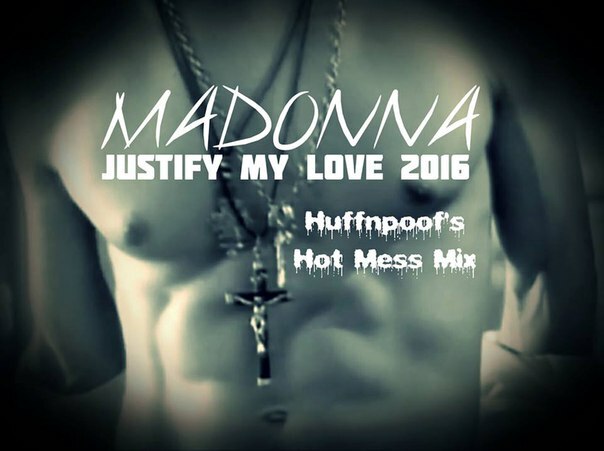 This is a new mix by Huffnpoof.